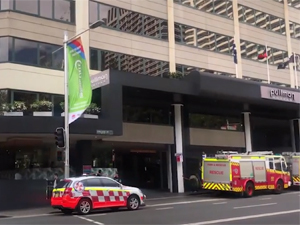 On September 19, a hotel worker incorrectly mixed chemicals at the swimming pool of the Pullman Hotel in Sydney’s CBD, resulting in dangerous gas entering the hotel’s ventilation system, affecting guests and staff. As many as 10 ambulances arrived at the hotel just after 9am. Steve Vaughan, NSW Ambulance acting superintendent said that just after 9am there were reports of people being exposed to chemicals, which turned out to be a total of 30 patients. They transported six patients to hospital who after treatment were all deemed to be in a very stable condition. The person who mixed the chemicals was among those transported to hospital. When firefighters arrived at the scene they found the smell on the 22nd floor of the hotel, and they determined a hotel worker had inadvertently mixed hydrochloric acid and chlorine. Firefighters had finished ventilating the hotel by 11am. Peter Holland, SPASA Australia RTO manager says that the issues that caused the chemical incident in Sydney are far too frequent due to lack of knowledge regarding pool maintenance and chemical treatment of water. He says the maintenance required by hotels, motels and public pools are a complex logistical undertaking that requires careful planning and challenging work by the maintenance team. 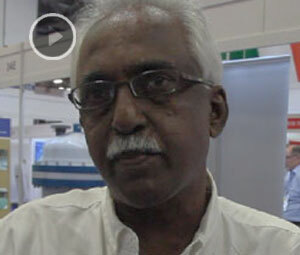 “SPASA recommends that only trained employees be responsible for pool and spa maintenance. Chemical handling is one of the many aspects covered in industry-run certified courses and trade qualifications. 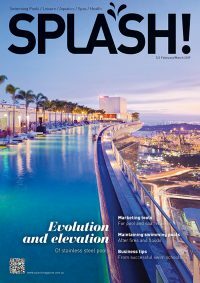 To learn more on swimming pool and spa nationally accredited courses or if you have a question, visit spasa.com.au, email training@spasa.com.au or call 1800 802 482.